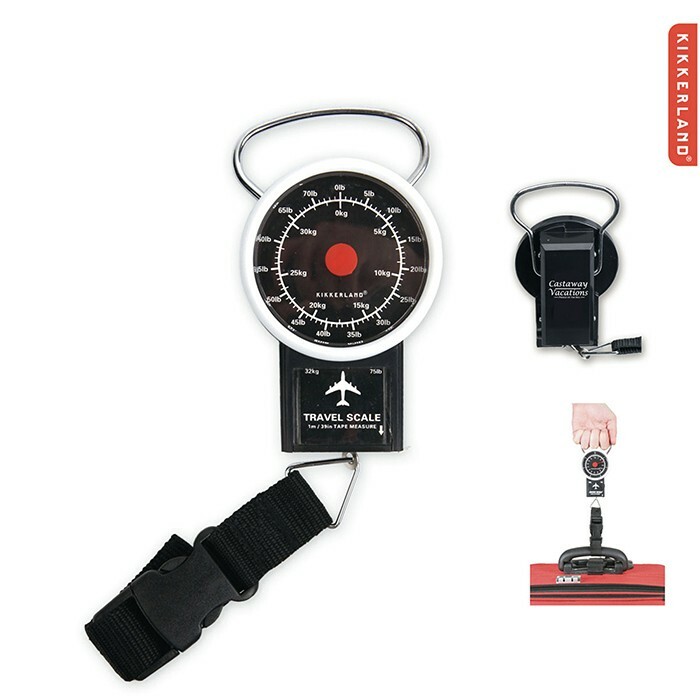 Luggage scale weighs up to 75 lbs (32kg). Includes a 39" (1m) tape measure. Imprint size: 2 1/2" W x 3/4" H.